Matcha green tea is a high-grade, finely ground, concentrated green tea. It’s been traditionally used in Japanese tea ceremonies for hundreds of years and has recently gained notoriety for its high antioxidant content. When you drink matcha tea, you drink the actual tea leaves, which have been ground up. 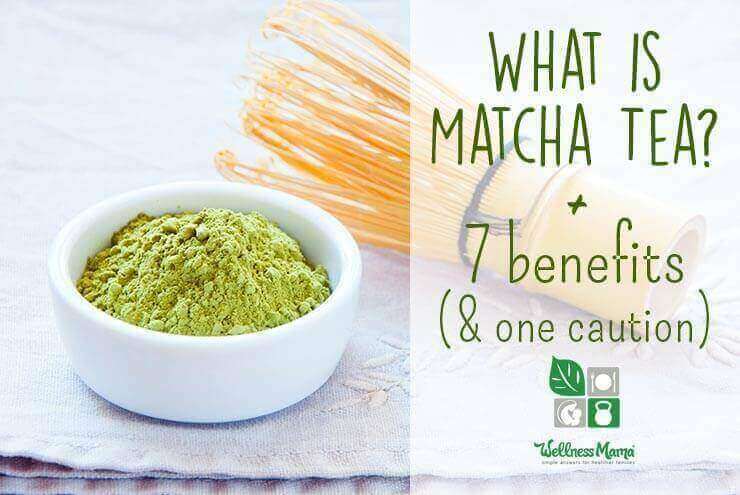 This allows you to obtain even more nutrients compared to drinking steeped green tea.